We draw inspiration from the creative human spirit, which we use to create high-quality products of outstanding beauty and enduring value. Every paperboard carton we create passes through the hands of many experienced packaging professionals. Each touch exemplifies the dedication, knowledge, and tradition cultivated since our establishment in 1845. Be Forest Stewardship Council®(FSC®) and Sustainable Forestry Initiative (SFI) certified. Responsible sourcing and material innovation are a core business practice. The Berkshire Factory was founded in 1845 by Samuel Curtis to manufacture fancy combs and buttons on the same property in Sandy Hook, Connecticut that we occupy today. In 1870, Sam Curtis acquired sole interest in the business and later was joined by his son, Henry Gould Curtis. The delicate buttons and combs needed to ship in special rigid boxes. Henry Curtis found it more efficient to construct the boxes on site. In the late 19th Century, S. Curtis & Son began manufacturing two-piece rigid boxes. As the fancy buttons and combs went out of fashion, the packaging business flourished. During the early 1900s, Sam’s grandson William emphasized the production of packaging. By 1920, Curtis exclusively concentrated on designing, printing, and converting folding cartons. In 1950 William’s son Nelson assumed the presidency, launching an era in which Curtis emerged as an innovative leader in custom packaging. Nelson Curtis sold the business to five of its executives in 1980. At the end of the 1980s the five owners started to contemplate retirement. Don Droppo Sr. was a Partner at Curtis’ trusted accounting firm, Peat Marwick. In 1989, Don acquired Curtis Packaging and immediately implemented new technologies to automate its workflow and keep Sam Curtis’ vision on track. In 2003, Curtis Packaging became a family business yet again. Don Droppo, Jr. joined the company as Vice President of Sales and Marketing. Don, Jr. made environmental sustainability a top priority. 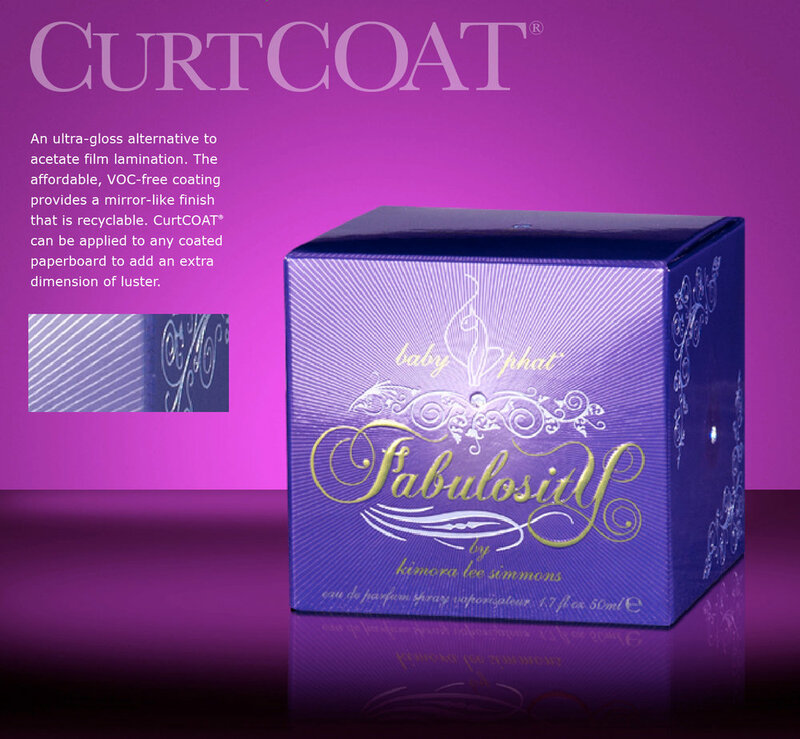 Today Curtis is the industry leader for environmentally responsible packaging. Curtis is so committed to the environment that it is the first packaging company in North America to use 100% wind power, be 100% carbon neutral, and to be certified by the Forest Stewardships Council and the Sustainable Forestry Initiative. In January 2010, Don Droppo, Sr., moved to a position as Chairman of the Board and Don, Jr., was promoted to President & CEO. Since 1845, we have been fortunate to contribute to the success of our customers. Our vast Printing and Converting expertise in packaging will help us continue to earn their trust and guide us into the decades to come.